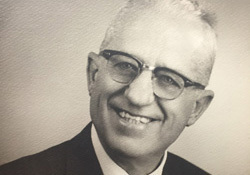 Richard L. Jones joins his Father in Law Earl D. Roberts at the helm of the R.L. Jones Firm. Roberts & Jones Customhouse Brokers opens in San Luis, AZ. 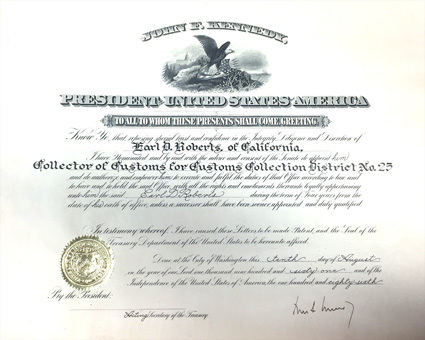 Earl D. Roberts retires from the Customs Brokers Firm while he is also appointed by the late US President John F. Kennedy as Collector of Customs District No. 25. 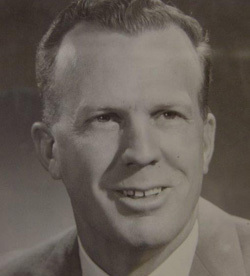 Earl D. Roberts sells his shares of the company to his son in law Richard L. Jones. Russell L. Jones, Richard L. Jones's son joins the R.L. Jones Firm. R.L. Jones Tecate CA. opens for business. 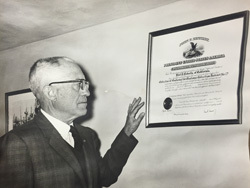 Earl D. Roberts founder of R.L. 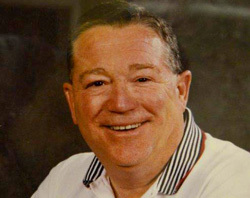 Jones dies at the age of 78. Jan 9th, 1977. R.L. Jones San Diego, Ca. opens for business. 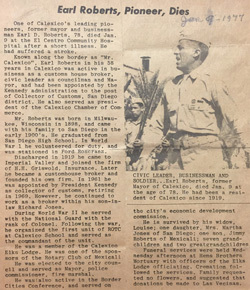 Earl Roberts, Earl D. Roberts's grandson becomes a partner. Airport Customs Service located at the Port of Entry of Los Angeles/Long Beach, CA is acquired by R.L. Jones Customhouse Brokers, Inc.
R.L. Jones Pharr, TX. opens for business. Brown, Alcantar & Brown, Inc. in El Paso TX. is acquired by R.L. Jones Customhouse Broker,s Inc.